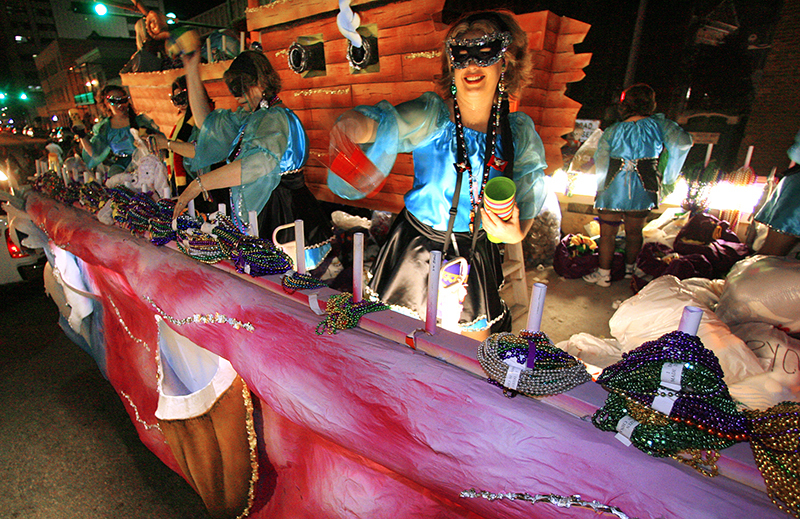 On Fat Tuesday, the last day of Mardi Gras, parades and celebrations engulf Royal Street in downtown Mobile. The city was the first in the nation to celebrate the holiday in 1703. Mobile Press-Register. All rights reserved. Used with permission.